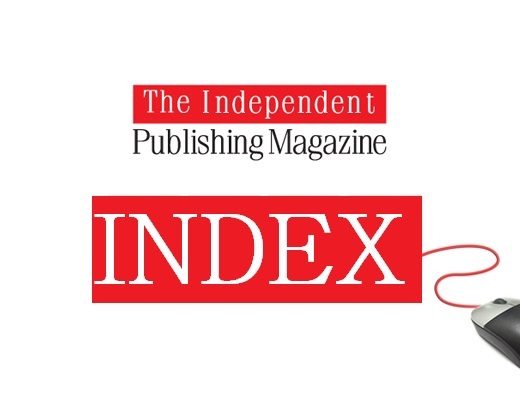 This is the first PUBLISHING SERVICE INDEX for 2018. Our last one was released in December 2017. The index continues to reflect closures of publishing service providers and our latest release sees the departure of another two companies, though they were very small players in the service field. I now intend to compiled the index three to four times across the calendar year, so we can monitor seasonal changes. The month-to-month work involved was simply not being compensated by enough changes on the index over a short period of weeks. In recent years the index has reflected the rise and dominance of DIY-styled publishing platforms. Indeed, at one stage the top ten featured seven such platforms. However, the latest index appears to reflect something of a mini resurgence for some of the top-rated FSPs (Full Service Providers) and I must say it is something that surprised me a little. IngramSpark has slipped from first to third and it has been a long time since a FSP occupied one of the top two spots (Matador). With CreateSpace shuttering its full service programs and Amazon continuing with its longer term strategy to merge and streamline its print and ebook platforms, it is notable that KDP has returned once again to the top spot in the index. I wonder if we will even see the existence of CreateSpace in its current name and form by the end of this year. That would mean IngramSpark need to do a little better with new clients looking to transition from CreateSpace if they want to capitalise, and so far I’ve had very mixed feedback from authors on the ease of the process of transferring existing books, particularly in respect to ISBN usage. Outside the top ten (11-20), there isn’t a great deal of change, though I note Mill City Press continues to slip back and exits the top twenty for the first time ever. 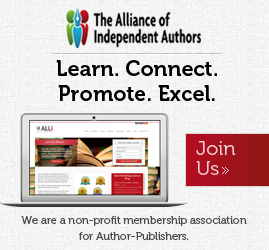 We can expect to see more publishing service providers fall by the wayside and close their doors in 2018, either because of a downturn in business from authors seeking full service providers or increased competition from freemium publishing platforms (online platforms that offer free basic services for file load up and formatting software, but charge for more advanced services like design, editing and marketing). Nook Press has now been revamped and renamed (yet again) and becomes Barnes & Noble Press, just hanging on inside the top thirty. One of the common questions I get asked is: when am I reviewing X or Y company? I rarely now review new companies in the full service provider arena. I appreciate that companies keep me up-to-date on their development plans, but if I am brutally honest (and you know I often am! ), I don’t see the innovation in publishing I experienced going back over the past five years. Often, new startups come with great plans and ideas, but they either come and go before ever finding their footing after a year or two or simply mimic the Author Solutions model of gouging and exploiting authors (often new) as a production mill to make money. I’m still excited by new digital publishing startups. 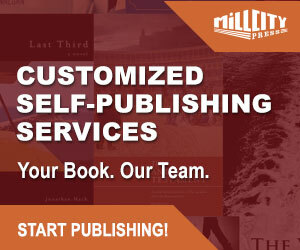 The author-publisher market continues to be very competitive and no longer suffers fools or those in it for a quick buck. All that said, I think the author/publisher landscape has been pretty much mapped out for the coming years. There will always be new players, new technology, but the principles of good, quality book publication remain the same. TIPM and Radio Espial has conducted audio and video interviews with the former CEO of Hillcrest Media, Mark Levine, indie author Linda Riesenberg Fisler, Kevin Spall of Thomson-Shore, and Jeremy Thompson of Troubador. We will have more interviews with authors and publishers in 2018. If you haven’t seen the interviews, you can view or listen to them by visiting the Radio Espial website for all the links (iTunes, Soundcloud, YouTube etc.). TIPM continues to receive regular feedback on services through comments under our reviews, via our The Independent Publishing Magazine Facebook page, and directly to us. 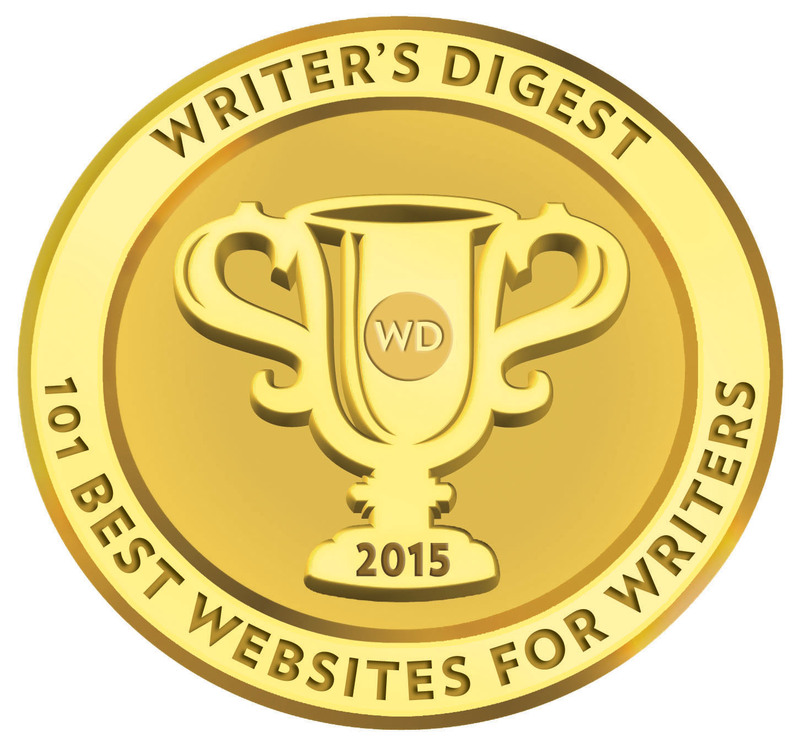 We want to thank all of those who took the time to share their publishing experiences. Your comments are always welcome and every comment and experience of a publishing service — positive or negative — is always read and reflected in the latest index published. I’ll catch up with you all later in the summer. Our next index is scheduled around July. Our next email newsletter for subscribers is due out within the next week.